MONTGOMERY, AL - The Tennessee Smokies defeated the Montgomery Biscuits 3-1 on Monday night in Montgomery. 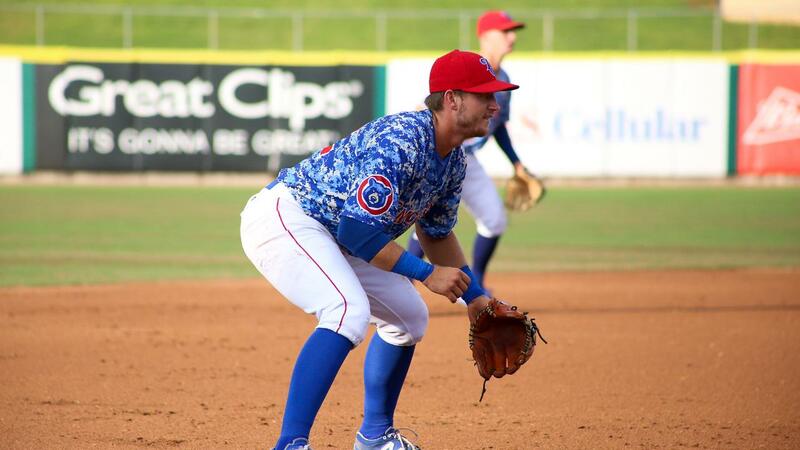 The win broke the Smokies six-game losing streak and gave them their first win of the series. Michael Rucker got the start for the Smokies and earned a no decision. Rucker pitched five innings, allowing one run on three hits and struck out three. Rucker gave up a run in the bottom of the first but finished throwing four scoreless innings. Down 1-0, the Smokies tied the game up in the top of the seventh. Tennessee had managed just one hit coming into the inning, but Trent Giambrone picked up their second hit of the game when he hit his 17th home run over the fence in left field to tie the game at one. It was Giambrone's 49th RBI of the season. In the top of the ninth with the game still tied at one, the Smokies broke through. With P.J. Higgins on first, Jeffrey Baez doubled to put two runners in scoring positon. The Biscuits then intentionally walked Giambrone to load the bases with one out. Eddy Martinez was the next batter and he broke the tie when he hit a single into right field. Tennessee added one more run on the next batter when Vimael Machin hit a sacrifice fly to center that scored Baez and gave Tennessee a 3-1 lead. Zach Hedges replaced Rucker in the sixth inning and pitched 2.2 scoreless innings, allowing no runs and striking out two. 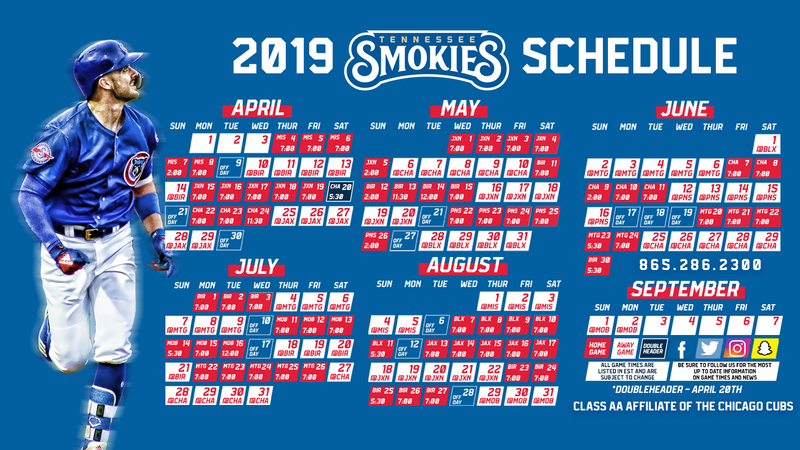 With two outs in the bottom of the eighth and runners on the corners, the Smokies called on Wyatt Short to get out of the jam. Short did just that as he got the final out of the inning and then pitched a scoreless ninth inning to get his fourth win of the year. The Smokies and Generals will be back for the final game of the series on Tuesday at 7:35 p.m. ET. Tennessee will send Keegan Thompson to the mound. Thompson is 5-2 this season in 11 starts in Double-A. Thompson is 2-1 in the month of August with a 3.66 ERA. The Generals will counter with Forrest Snow who is making his first start for the Biscuits. Snow was 5-8 this year in Single-A.